On the morning of May 23, CYPC convened the 2017 Annual Shareholders’ Meeting in the Three Gorges Dam Area of Yichang, Hubei. Some Board Directors and Supervisors, Senior Managers and relevant functional departments and units of the Company have attended the meeting. Besides, personnel of Beijing DeHeng Law Offices attended and witnessed the meeting. During the meeting, the spirit of important speech made by Chinese President Xi Jinping on the symposium of promoting the development of the Yangtze River Economic Belt and his investigation of the Three Gorges Project was fully convened and thoroughly studied. In the speech, Xi fully acknowledged the significance of the Three Gorges Project, and insisted on the importance of joint efforts in the protection of the Yangtze River Basin and the refusal of large-scale development to promote the development of high quality economic pushed by the development of the Yangtze River Economic Belt. This is enormous encouragement and inspiration to the whole staff of the Three Gorges Project. All the shareholders carefully learned and understood the spirit of the important speech given by President Xi, further deepened the recognition and understanding of the Three Gorges Project, knew about the value of the Pillars of a Great Power and enhanced their confidence in the future development of CYPC. On the meeting, eight proposals had been deliberated and approved, including: CYPC 2017 Work Report of the Board of Directors, CYPC 2017 Work Report of the Board of Supervisors, CYPC 2017 Financial Report, CYPC 2017 Profit Distribution Plan, Proposal on Engaging an Auditing Institution for 2018 Financial Report, Proposal on Engaging an Auditing Institution for 2018 Internal Control, Proposal on Issuing Financing Tools for Inter-bank Market Debt, Proposal on 2018 Short-term Investment with Fixed-income; meanwhile, CYPC 2017 Work Report of Independent Directors was heard. In the afternoon, the Company held the open day activity for the shareholders themed on “Learning the Spirit of Three Gorges and Approaching the Pillars of the country” in the Three Gorges Dam Area. 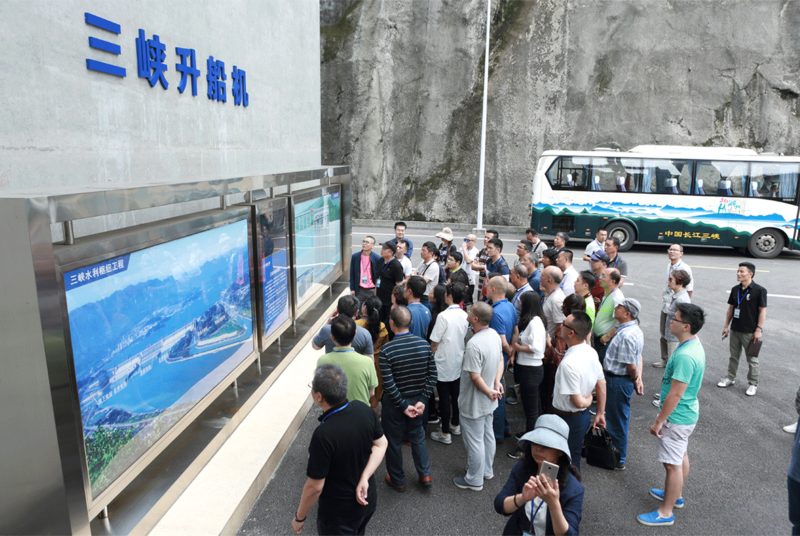 All the attending shareholders participated actively, watched the corporate video of CYPC and visited such key areas as the Three Gorges Project Exhibition Centre, double-line five-step shiplocks, the Three Gorges Project ship lift, sightseeing platform at EL.82m, central control room and the dam crest. During the visit, the shareholders heard the reports on the construction, operation, management and production of the Three Gorges Project. The investors actively put forward a lot of questions which expressed their true concerns on the Three Gorges Project and CYPC, and put forth their valuable suggestions and advice on the production and operation as well as long-term development of the Company. At the end of the activity, the company expressed its willingness to persist in innovation and continuously promote its performance to plan for development and share the fruits of growth with its shareholders. On May 23, the 2017 Annual Shareholders’ Meeting of CYPC was held in the Three Gorges Dam Area and the opening date activity for the Shareholders themed on “Learning the Spirit of Three Gorges and Approaching the Pillars of a Great Power” was held. Li Shaoping, the Board Secretary of CYPC introduced that the Shareholders’ Meeting in this year was actively participated by the shareholders which has made this meeting the largest scale with the most attendees throughout CYPC’s history. There were 86 shareholders in total who had attended the on-site meeting. Li says, this year, CYPC chose to hold its shareholders’ meeting in the dam area of the Three Gorges and the opening date activity for shareholders themed on “Learning the Spirit of Three Gorges and Approaching the Pillars of a Great Power” was on the one hand to implement in the form of the Shareholders’ Meeting the spirit of important speech made by Chinese President Xi Jinping on his investigation of the Three Gorges Project; and on the other hand to let the shareholders pay site visit to the Three Gorges Project so as to make them understand CYPC more deeply, enhance the shareholders’ identity with CYPC as well as their confidence in investment to CYPC, promote their pride and the communication and exchange between the shareholders and the operators of the Company. On the meeting, many shareholders expressed their willingness to increase their held stocks. Referring to the attractiveness of CYPC to the investors, Li thought: first, hydropower is a kind of renewable and clean energy, and CYPC has the permanent use right of the best water resources in China. Second, compared with other forms of energy, hydropower has priority in connecting to the power grid, which has endowed it with large relative advantages in both operation cost and feed-in tariff. Third, CYPC has the sovereignty rating of China and its Fitch ratings is A+. Besides, it has clear profit mode and favorable business situation with continuous and steady cash flow. Fourth, CYPC has a high proportion cash dividend. In the Articles of Association, the high proportion cash dividend policy of 10 years is defined, of which the long term, the high proportion and the large amount rank first in the history of the capital market. During the 15 years since the listing of the Company, a total of RMB 63.5 billion dividends have been made with the dividend yield ranking at the top among the main hydropower companies around the world. Li says, in future, CYPC will continue to make transaction in compliance with laws and to regulate the corporation in accordance with rules within the scope authorized by the Board of Shareholders and the Board of Directors so as to continuously promote the value of the company and to create satisfactory returns for the shareholders. As the Sponsor Shareholder of CYPC and the Design Unit of the Three Gorges Project, Changjiang Institute of Survey, Planning, Design & Research (CISPDR) has been a “senior shareholder” of CYPC. Chen has been taking part in CYPC’s Shareholders’ Meeting on behalf of the Institute since 2014, but it is the first time to attend such meeting in the Three Gorges Dam Area. “It has been over ten years since the last time I was in the dam area. This time I felt it has changed a lot and the whole environment is becoming better and better.” exclaims Chen. 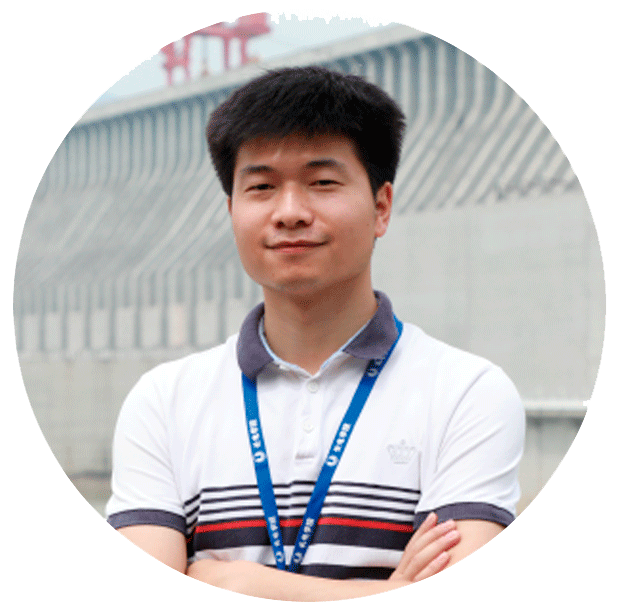 “The opening date activity for the shareholders is very impressive.” Chen said, “The Three Gorges Project is very great, and the opening date activity for shareholders lend us an opportunity to approach such a project and to understand the spirit of the Three Gorges, this has made me very excited. Our visit to the Three Gorges Project and understanding of its operation and management will enable us to know about CYPC more intuitively.” She thought, the Shareholders’ Meeting and the opening date activity for the Shareholders showed that the management work of CYPC on its relationship with the investors has continuously enhanced, the information disclosure has become more transparent, and the investors’ confidence in CYPC has been further strengthened. Chen said, as the Sponsor Shareholder, CISPDR has been paying constant attention on CYPC. Over the years, CYPC has been presenting impressive performance in maintaining the interests and rights of CYPC which could be seen in: first, CYPC has been making timely information disclosure with the characteristics of openness, fairness, completeness and accurateness; second, its interaction with investors has been perfected with multiple channels such as investor consultation hotline, online column, road show etc. ; third, the shareholders’ opinions are referred to when issuing dividends, and commitments and the high proportion cash dividend policy are always kept. CISPDR sticks to the value investment idea and during more than ten years of holding the stocks of CYPC without ever transferring any equity. “Recently, CYPC has been doing well in the extended purchase and industrial chain extension and seeing that, we are very confident in the development of CYPC.” said Chen. As introduced by Liang, the Overlook Investments Limited has been holding stocks of CYPC since 2014 with large scale increase in the previous 6 months. Currently, CYPC has become the largest investment project of the Overlook Investments Limited. He thinks, for an investor, CYPC owns a lot of advantages: first, different from the other forms of energy, hydropower is a kind of renewable and clean energy which is little affected by economic fluctuation; second, the hydropower project has a long life cycle with predictable future increase and long-term investment value; third, the clear profit mode with abundant and steady cash flow will make investors rest assured. 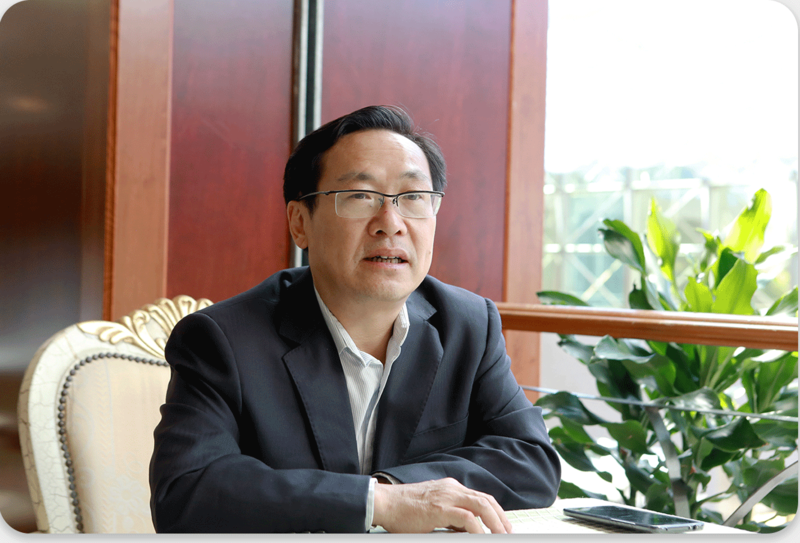 “We are probably different from other funds as the average period of stock holding lasts at least for ten years which make us incline to the long-term investments.” Liang says that, the Overlook Investments Limited deems that CYPC has long-term investment value so that it is willing to hold the stocks of CYPC for long term and it is full of expectations for the development of CYPC in future. “What we expect most is the participation of the Wudongde and Baihetan HPPs and how to continue to guarantee the interests and rights of small and medium sized shareholders.” Liang says. 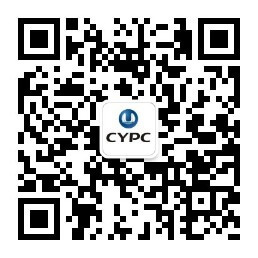 Li has been holding the stocks of CYPC since 2013, and to him, CYPC has steady cash flow, low price earning ratio and favorable financial index, so it has high investment value. “I purchased the stocks of CYPC as ballast stones.” said Li. Respect and trust are mutual: the attractiveness of CYPC to investors are not only based on the investment value of itself, but also benefits from the protection of investors' rights and interests. During the investment process, Li felt that CYPC never ignored the interests and rights of small and medium sized shareholders. Last year, CYPC organized the small and medium sized shareholders to visit the Xiluodu and Xiangjiaba HPPs and to feel the corporate culture of CYPC on its production site. “We visited the powerhouse and felt that the staff of CYPC is dedicated, professional and active.” Li said that immediately after the visit, he increased the stocks he had held. Li thought that, with the participation of Wudongde and Baihetan HPPs and the development of international market, CYPC will have more space for growth in the future. 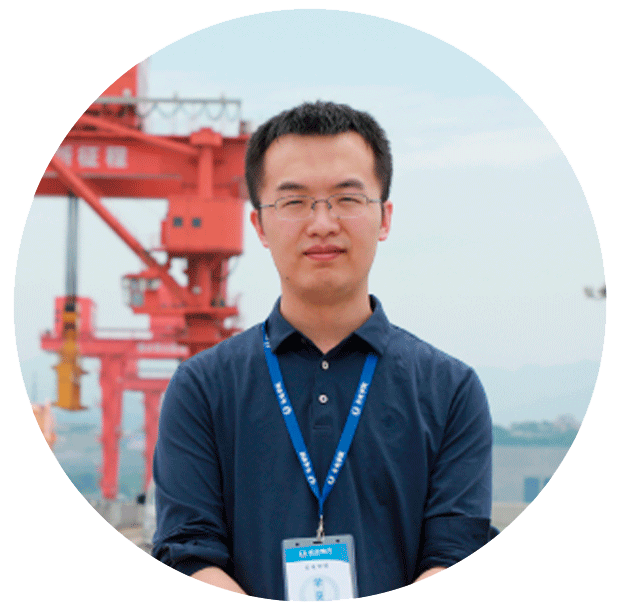 As an individual investor, Zhang Yongsheng spends a lot of time browsing web pages related with the Three Gorges Project. Recently, he found the information of Chinese President Xi Jinping visiting the Three Gorges Project, Zhang exclaimed a lot. He said: “The Three Gorges Project is indeed the Pillar of a Great Power, as it has exerted significant benefits not only in flood control, navigation and power generation but also in the comprehensive dispatch of water resources. It is beneficial both for the nation and for the people which has made me very pleased to have the opportunity to invest in CYPC. Zhang said, since he had been investing in CYPC, he had been returned abundantly while avoiding many risks. In his opinion, CYPC has the use right of the best water resources of China with obvious resource and cost advantages which has endowed CYPC with huge investment value. Besides, CYPC has transparent financial index which ensured that the right in obtaining information and the right in participating in decision making of the shareholders are fully respected and guaranteed. “On the Shareholders’ Meeting, the questions I put forward can always get clear response from the business level and relevant departments of the company.” said Zhang. From June 13 to 14, CYPC held the second session of on-site investigation around the theme of “Learning the Spirit of Three Gorges and Approaching the Pillars of a Great Power” in Yichang, Hubei. Nearly 50 institutional investors and power industry analysts from home and abroad took part in this activity. This is an important measure taken by CYPC to carry out innovative study and implementation of Chinese President Xi Jinping’s important speech on the Three Gorges Project and to continuously improve investor relations. This activity is the second time after the Shareholders’ Meeting that CYPC organizes the investors to visit the Three Gorges Project and go deep into the first line of power generation. The activity consists of one-day on-site visit and one-day special lecture. By revisiting the national leaders’ journey and listening to the expert instruction, the investors can feel the shock brought by the Pillars of a Great Power at short range, and comprehend the spiritual intension of CYPC which aims to become a global leader in the hydropower industry. "Inviting the investors in" is an important measure to create a positive interaction between listed companies and the investors, and to continuously enhance investor relations. Xie Feng, the Chief Financial Officer of CYPC, said that through these activities investors can increase their perceptual knowledge of listed companies and enhance their confidence in investing in CYPC. At the same time, these activities can facilitate centralized communication between investors and us, between investors and investors, and create favorable conditions for the transmission of corporate values. In addition, inviting the investors to our first line of power generation for on-site investigation also shows opening up and confidence of CYPC to become a global leader in the hydropower industry. The investors generally believe that the activity of “On-site Investigation + Special Lecture” is novel in form and rich in content, which will help investors to understand the importance of the Three Gorges Project and evaluate the value of CYPC in an all-round and accurate way. Jin Ning, researcher of Changjiang Securities, said that, for the stock of CYPC, we first knew about it through the figures in the reports. It was not until we arrived at the first line of power generation in the Three Gorges HPP and Gezhouba HPP that we further realized the meaning behind these figures. Only then did those figures become concrete and vivid. Before we saw the Three Gorges Dam, we cannot imagine its grandeur. When we came to its side, we were deeply shocked by the visual impact and the spiritual shock, and then we truly understood why Chinese President Xi Jinping called the Three Gorges Project "a Pillar of the country ". In 2018, CYPC grasps the new opportunities of opening-up of domestic capital market, such as China's A-share MSCI inclusion, as well as the promotion of reform and development to further strengthen the relationship with or among investors. After the annual performance report was released, it has held 5 large series of investor activities and 78 small-scale promotion conferences, and carried out deep communication with more than 260 sub institutional investors and nearly 100 individual shareholders from home and abroad. At this time, we invite the investors to visit the Three Gorges Project and make further exchange on their concerns, which will not only help to increase the investors' perceptual knowledge of the Three Gorges Project, the hydropower development and CYPC and further strengthen the idea of value investment, but also help to show the long-term investment value of CYPC. 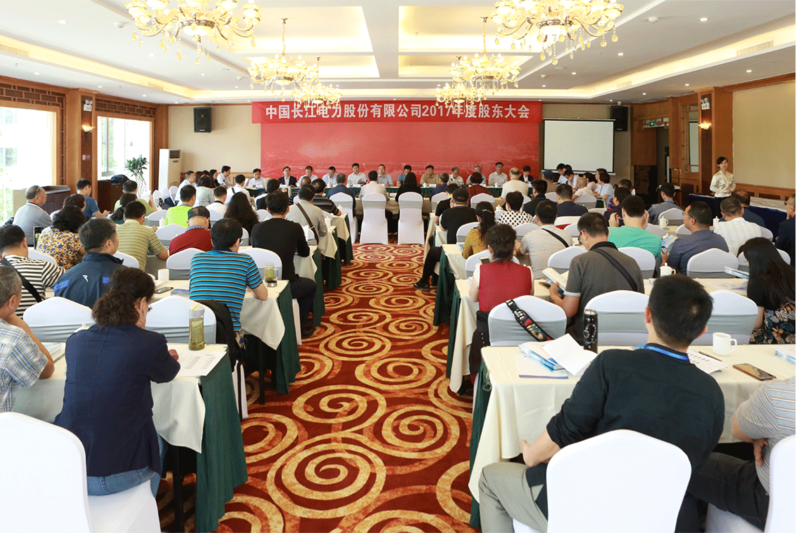 From June 13 to 14, CYPC of CTG held the second session of on-site investigation around the theme of “Learning the Spirit of Three Gorges and Approaching the Pillars of a Great Power” in Yichang, Hubei. Nearly 50 institutional investors and power industry analysts from home and abroad took part in this activity. This year, CYPC grasps the new opportunities of opening-up of domestic capital market, such as China's A-share MSCI inclusion, as well as the promotion of reform and development to further strengthen the relationship with or among investors. After the annual performance report was released, it has held 5 large series of investor activities and 78 small-scale promotion conferences, and carried out deep communication with more than 260 sub institutional investors and nearly 100 individual shareholders from home and abroad. "Inviting the investors in" with an open and confident attitude, CYPC carries out in-depth and frank exchanges with investors from aspects of production and operation, business expansion, strategic planning, reform and development, and displays value investment with positive interaction. On April 24, Chinese President Xi Jinping inspected the Three Gorges Project and made an important speech. With the world's attention focused on the Three Gorges, CYPC has once again become the focus of the capital market and the investors. 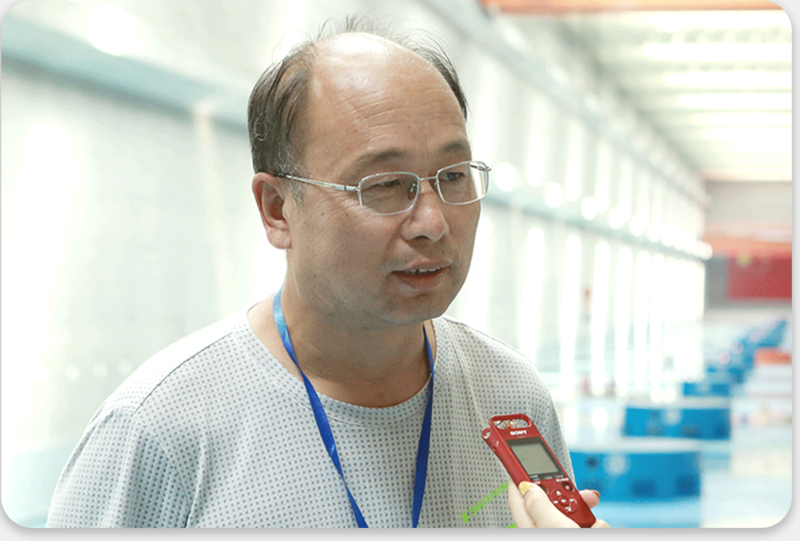 Xie Feng, the Chief Financial Officer of CYPC, said that at this time, we invite the investors to visit the Three Gorges Project and make further exchange on their concerns, which will not only help to increase investors' perceptual knowledge of the Three Gorges project, the hydropower development and CYPC and further strengthen the idea of value investment, but also help to show the long-term investment value of CYPC. In the reverse roadshow activities of “Learning the Spirit of Three Gorges and Approaching the Pillars of a Great Power”, the investors visited the West Garden of the Three Gorges Dam Area, the Three Gorges Cascade Dispatching & Communication Center, the Three Gorges Project Exhibition Centre, the TGP double-line five-grade ship lock, the Three Gorges Project ship lift, Three Gorges HPP, pursued the leaders' footsteps and approached the Pillars of a Great Power, so as to understand the power generation and realize the spirit of the Three Gorges. Seeing is believing. Walking into the Three Gorges, the investors could see the vivid "CYPC". Guo Lili, an analyst of the Founder Securities, said: "for professional analysts like us, we used to learn about CYPC through the data and predict the calculation by the model, what we know is only a stock code ‘600900’. The two-day visit has made my understanding about CYPC more vivid and visualized. 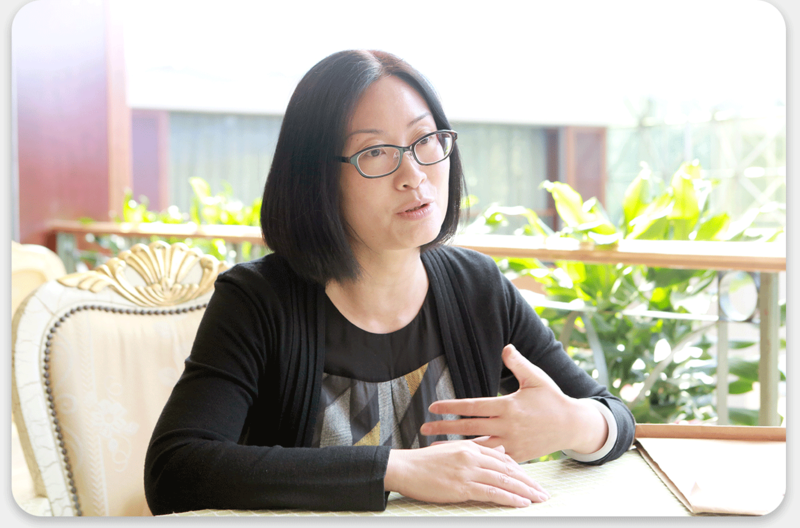 Guo Lili said she was deeply impressed by the visit to the Three Gorges Cascade Dispatching & Communication Center. According to the data collected in the past, I know that CYPC has always kept leading in the industry in the aspects of water efficiency and service hours of generating units. Walking into the Center, I can feel the spirit of CYPC to keep improving. They explore integrated operation of cascaded hydropower plants in the river basin and make good use of each cubic meter of water to generate electricity. I am deeply moved by the spirit of not being satisfied with the achievements that have been achieved and constantly challenging new possibilities. In order to help the investors further understand "CYPC", in addition to the on-site visit, CYPC also arranges the leaders of relevant departments to communicate with the investors on the development strategy, the power distribution and sales, the generation of hydroelectric power and basic knowledge of cascade dispatching & communication, financial characteristics of large hydropower enterprises. Relevant questions raised by the investors are answered on site so that the investors can understand the past, present and future of CYPC. "Growth" is undoubtedly the most concerned word for investors. CYPC has attracted attention from investors in the development and planning of new businesses such as the power distribution and sales and the Yangtze River protection. 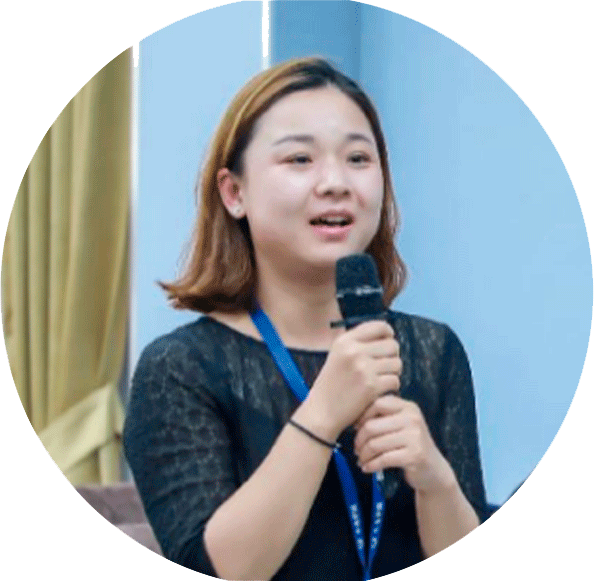 Guo Lili said, "the detailed introduction given by the leaders of relevant departments in the process of communication answered our questions, which made us see the new business highlights and business expectations of CYPC outside the main hydropower industry." As a listed power company with the highest market capitalization in China, CYPC enjoys unique advantages in resource endowment and production cost. 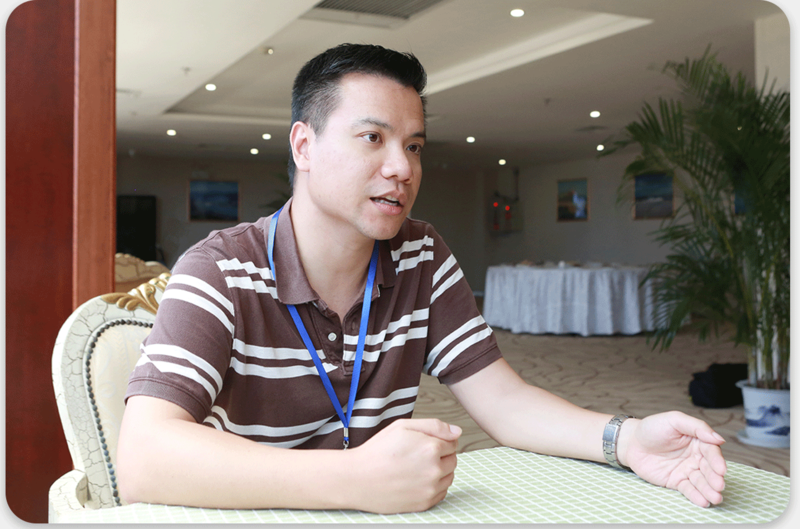 Xie Feng said: "as time goes on, the investment value of CYPC will definitely become more and more significant." The open attitude is based on the confidence of its own actual strength. "Inviting the investors in" is an important means to enhance the communication with the investors. The investors have the opportunity to face the company’s production and operation conditions directly, so the reports don’t work at this time. Therefore, you can judge which is better right away. Xie Feng said that if a stock is recommended only based on reports, the investor’s understanding of this stock is not deep and direct. We should let the investors visit the first line of power generation in CYPC through the reverse roadshow. When seeing the operators on duty in the central control room of Three Gorges HPP, the neat plant and efficient operation of the units, they will naturally understand our management level and operating capacity. During the second session of on-site investigation around the theme of “Learning the Spirit of Three Gorges and Approaching the Pillars of a Great Power”, the total market capitalization of CYPC exceeded RMB 390 billion on June 14, a record high for two consecutive days. On the same day, the highest price of CYPC stock reached RMB 17.85, and the market capitalization reached RMB 392.7 billion, closing at RMB 17.54, up 1.27 percent for the whole day. At the same period, the Shanghai Securities Composite Index (SSCI) fell by 0.18% to 3044.16, while the Power Industry Index rose by 0.01% to 2494.28. At present, the market capitalization occupies the first place in the power industry of China's A-share stock market, and the second place in the global listed power company. 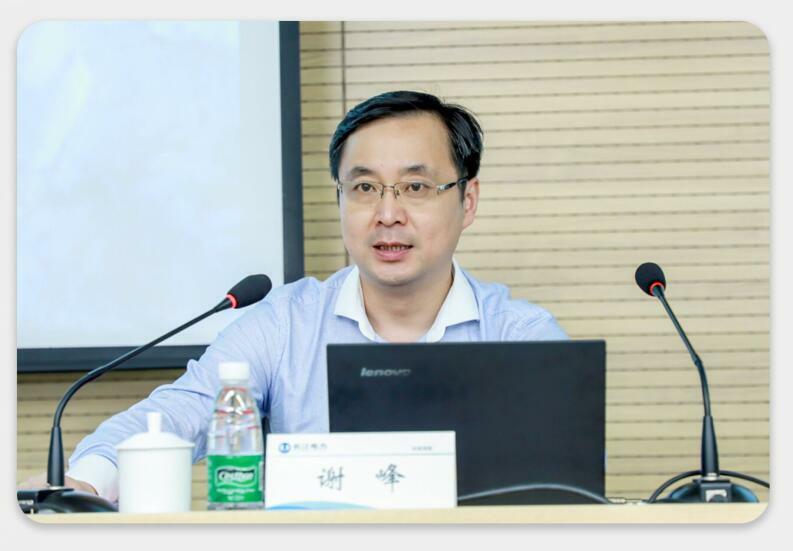 Jin Ning, researcher of Changjiang Securities, said that this kind of visit and training activity is very necessary and very timely for our investors, because although we are engaged in the investment in this industry, a lot of people are not very familiar with the operation of HPPs. Through these two days' visit and study, we have a better understanding of CYPC and the stock of it, even the whole hydropower industry. The chat between our investors becomes much more professional than it used to be. I hope that CYPC could hold more activities like this. Owing to the world's largest HPP, CYPC has achieved flood control and disaster reduction in the densely populated areas along the Yangtze River, generating annual income of RMB 50 billion and net profit of more than RMB 22 billion. It has paid a cumulative dividend of over RMB 63 billion to the shareholders, and continues to reduce carbon emission. CYPC is showing its powerful capabilities to create social value continuously. Each equipment and each structure are both condensing the sweat of each staff of CYPC. When standing in front of some major equipment, I can fully feel the sense of mission of the national pillar. CYPC constantly strives for perfection and keeps meticulous management. Integrated operation of cascades makes full use of every drop of the Yangtze River water flowing into the reservoir areas to maximize the power generation of the generating units. That's how the staff of CYPC never slack and never satisfy themselves. The great trans-century hydropower project has shocked every visitor's heart. The sense of pride and glory of the nation arises spontaneously. CYPC not only belongs to China, but also the world, which will surely be the highlight of the great rejuvenation of the Chinese nation. I wish CYPC will be more perfect in the future. What are the Pillars of a Great Power? What is the core asset? Just visit the Three Gorges, and you'll see it. What is the value investment? What is the meaning of buying with confidence? Buy the stocks of CYPC, and you'll see it. I wish that CYPC will strive for its further development and continue to lead the global hydropower industry, and its market capitalization will climb the peak again. The great trans-century hydropower project has shocked every visitor's heart. The sense of pride and glory of the nation arises spontaneously. CYPC not only belongs to China, but also the world, which will surely be the highlight of the great rejuvenation of the Chinese nation. I wish CYPC will be more perfect tomorrow. The magnificent historical facts in the history books are often amazing, but only when we stand in front of the Three Gorges Dam will we be instantly overwhelmed by the wisdom and courage of human beings. Therefore, we are more proud of the Chinese nation as a pioneer and an efficient system. 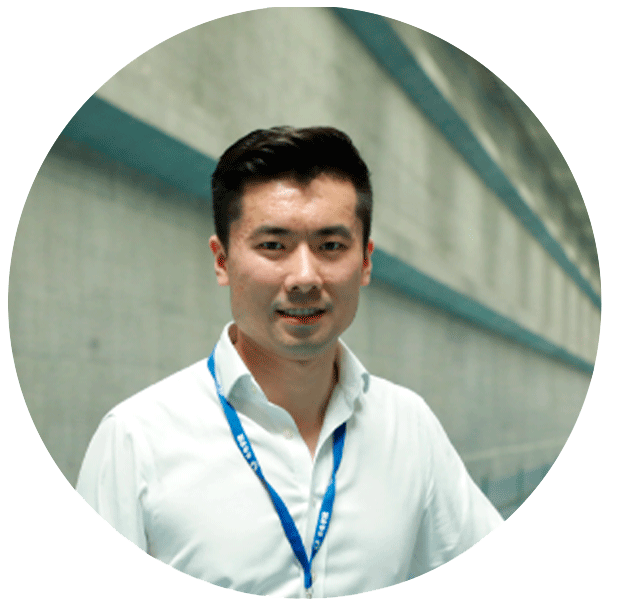 The huge project of a Great Power relies not only on the magnificent dams and the majestic currents, but also on the advanced and independent technology and the forward-looking company strategy. CYPC is a pillar of a Great Power, so it is also the first choice of the investment value. I wish that CYPC can make a breakthrough at an early date and become the power company with the highest market capitalization in the world. After two days of field research and conference exchanges, I have gained a lot, mainly including the following three aspects. 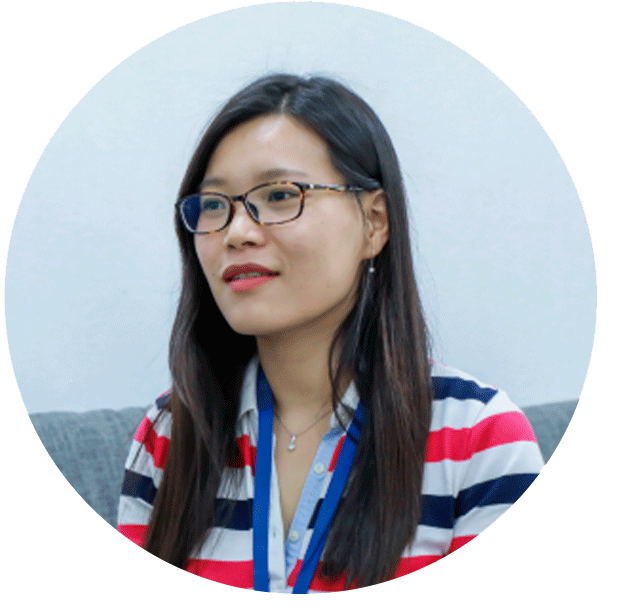 First, I have a more comprehensive understanding of the business development and the company value of CYPC and more confidence in the long-term development of the Company. Second, I have a deeper understanding of the importance and necessity of clean energy represented by hydropower in its transformation and upgrading in China. Third, I am moved by professional ethics and persistent pursuit of generations of hydropower workers in China. It is their unremitting efforts and determination to overcome difficulties that we have the "Pillars of a Great Power" today. Thanks for providing us with such a rare opportunity to get close contact with our "Pillars of a Great Power", I wish CYPC will become better and make greater contribution to China's energy development in the new era! My previous understanding of HPPs was limited to the fine pictures in publicity materials and the number of installed capacity and utilization hours in financial models. This time, I was lucky to participate in the reverse roadshow activities of “Learning the Spirit of Three Gorges and Approaching the Pillars of a Great Power” organized by CYPC and to visit the Three Gorges Hydropower Complex in Person. Now I have a deeper understanding of the corporate culture of CYPC. Our visit started from the key zones of the Three Gorges Dam Area. No matter the towering ship lift, the magnificent Three Gorges Dam, or the quiet and solemn central control room, I was deeply shocked by them. My previous analysis of listed companies used to focus on a series of technical and financial indicators. Although I was amazed by the capacity of CYPC to bring high returns to investors with long-term stabilization, I did not have a thorough understanding of it. As the visit went on, I became more and more aware that the most valuable wealth of CYPC was not the units and equipment, but the silent cultivation and dedication of countless CYPC workers for decades, the lofty sentiments and aspirations of the Chinese people to keep the Pillar in their own hands, and the enterprise spirit of harmonious coexistence between man and nature. Remaining true to our original aspiration and keeping the mission firmly in mind, these scarlet characters are engraved in the powerhouse of the Three Gorges Hydropower Complex, and more deeply in the small things of CYPC. Here, I wish CYPC will go further and make greater contributions to the development of the power industry and clean energy in our motherland.